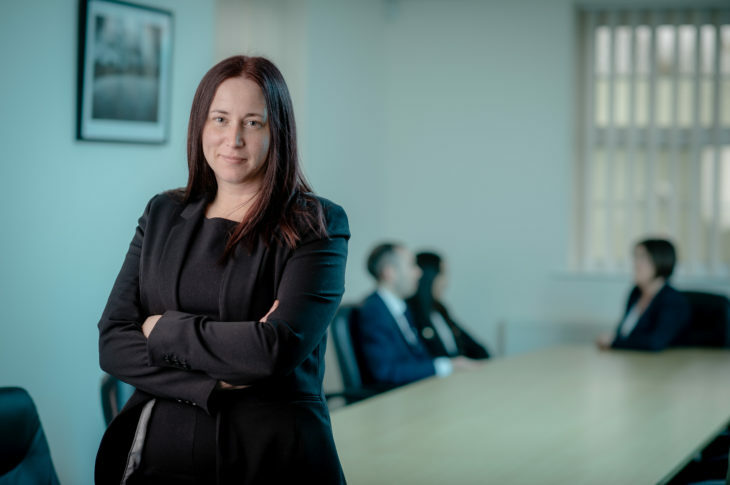 Experienced Chartered Legal Executive Louise Saha, has joined the Residential Conveyancing team at Ansons Solicitors, following a period of substantial growth and expansion for the firm. With over fifteen years’ experience of dealing with property transactions, Louise advises on a comprehensive range of property matters, combining her knowledge and expertise to deliver cost-effective legal advice tailored to meet the unique needs of each client. Louise commented: “After speaking to the Ansons management team and hearing their plans for the future of the Residential Conveyancing team, I knew that this was an opportunity too good to miss. “It is a business with serious growth ambitions, but based on delivering a service that puts the client very much at the heart of the business and the decisions it makes. Ansons has a strong reputation for delivering high-quality legal services, but the personal approach it takes to helping clients resonates with my own approach; one I have followed throughout my career and which I believe makes my move a perfect match for both of us, at this time. 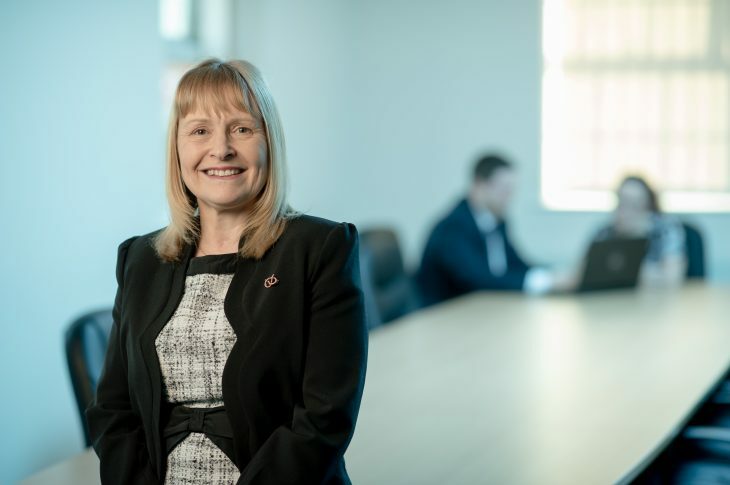 Director and Head of Residential Property, Julie Tomasik said: “Attracting someone of Louise’s calibre stands testament to the high-quality services we deliver. We knew that bringing her experience and expertise into the team would add significant value to our clients and the business in general. Joining Ansons during a period of substantial growth, her in-depth knowledge and understanding of property matters will ensure clients receive the tailored guidance they require. 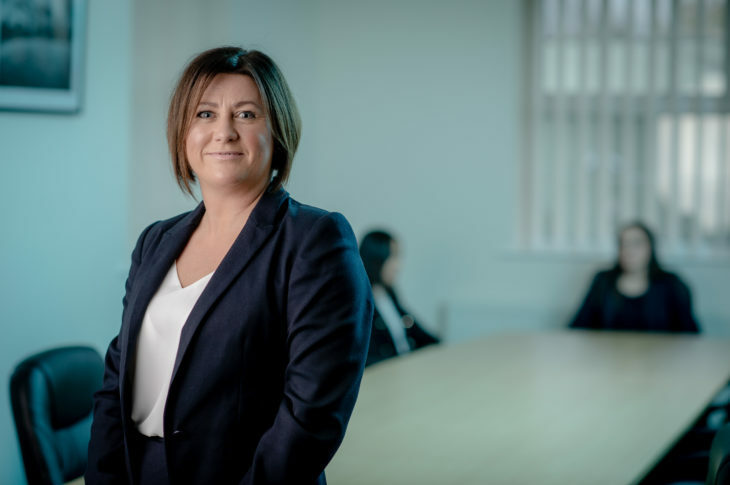 While assisting our existing clients is clearly a priority, we believe Louise’s approach to delivering expert legal advice will allow us to secure new business in the future, as prospective clients buy-in to her wealth of experience and our value proposition. 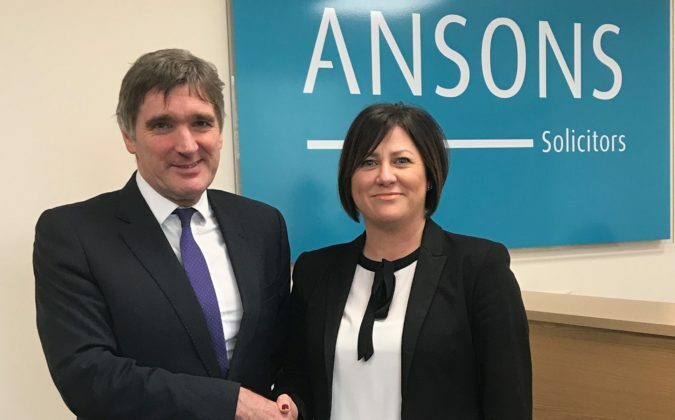 Operating from offices in Cannock, Lichfield and Halesowen, 2019 will be a busy year for Ansons as it expands its operations into Sutton Coldfield, with a new full-service office opening in Mere Green’s popular Mulberry Walk retail development later this year. Louise is pictured with Managing Director, Andrew Johnson.